To Make a Preschool Payment, click HERE. 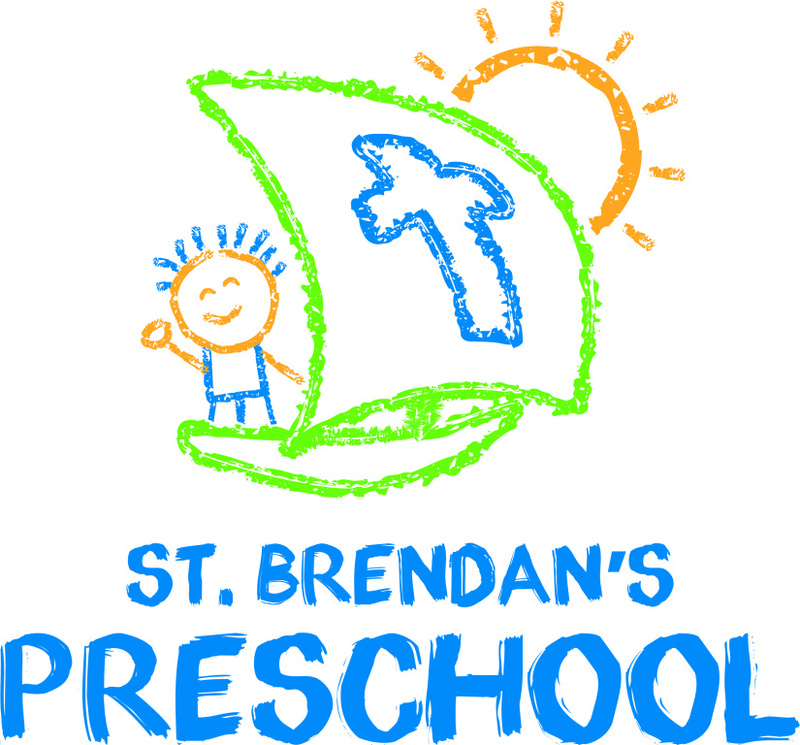 St. Brendan’s Preschool opened in 2000 and continues to grow and excel by providing a safe, fun and Christ-centered environment for children to play and learn. We offer a developmentally appropriate spiritual, academic, social and emotional curriculum to all of our preschool children. We are currently the largest preschool in the Archdiocese of Atlanta! 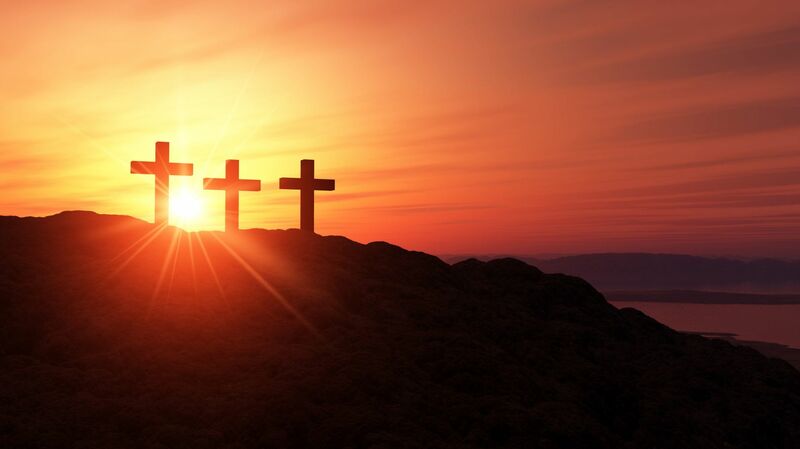 Our school is located on the beautiful grounds of St. Brendan’s Church. All of our teachers are CPR certified and every preschool class has a teacher with a background/degree in early childhood education and/or development. Our teachers are required to complete 10 hours annually of approved training in the education and child development field. We offer a secure, safe environment for our preschool children and families. Our doors are monitored during morning drop-off and locked during the school day with a doorbell system in place for visitors. Carpool is used in the afternoon for dismissal. Monthly fire/tornado/lock down drills are also conducted. Our school day is from 9:00am to 12:25pm. Parents/caregivers pack a healthy lunch and children eat in their classroom. Playground time is also included in daily schedules, weather permitting. The preschool follows Forsyth County Schools calendar for holidays and breaks. Click here to see our calendar. Please contact us if you have any questions, or would like to arrange a tour.